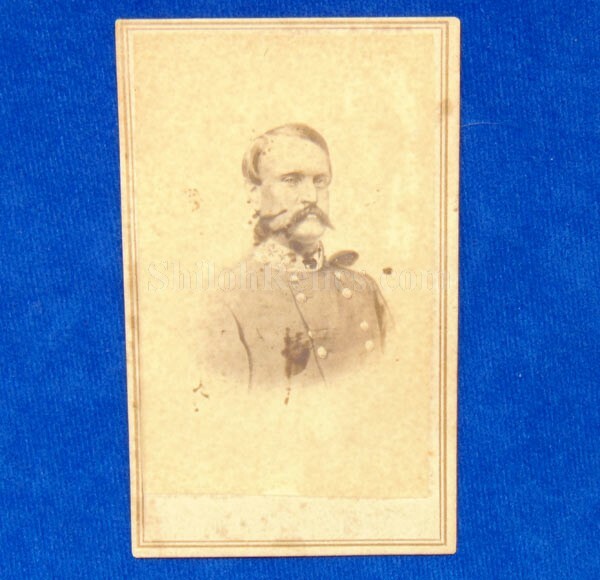 This is an authentic CDV image of Confederate General John C. Breckenridge(1821-1875). 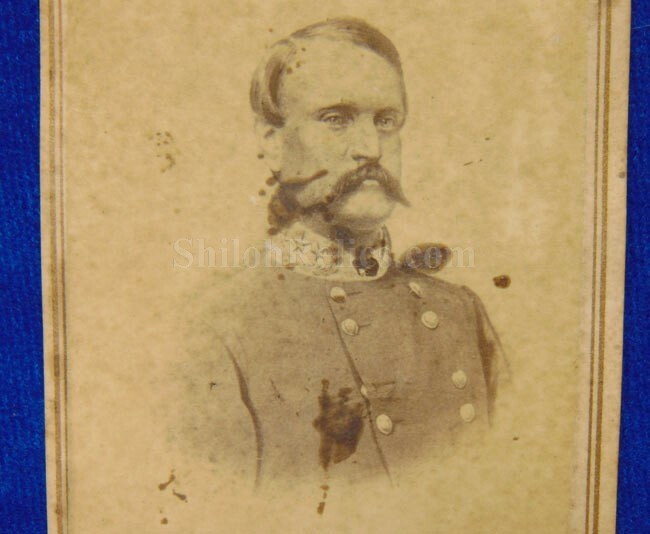 It is a nice clear CDV of the general in his general's uniform. Breckenridge is an important historical figure even without the Civil War. He served as the Vice President of the U.S. before the Civil War. During the War he was second in command under Confederate General Jubal Early and at the end of the war he held the post of Confederate Secretary of War. 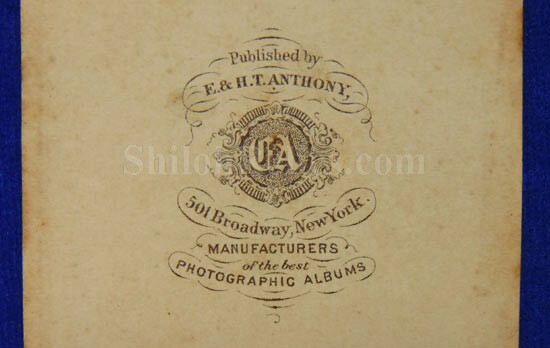 On the back of the card it has the desirable photographer mark of the studio of E. & H.T. Anthony of New York. They operated one of the premiere studios of the Civil War era. The overall size of a CDV image is approximately 2.5 inches by 4 inches in size. 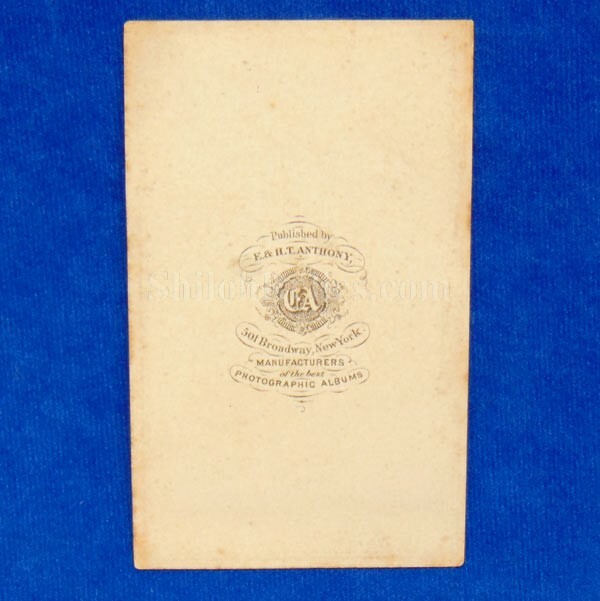 It is a fine original CDV that will make a solid addition to any Confederate Civil War collection.